With over 12 years working within data and analytics for AIB Bank, Peter has extensive experience in leading innovative teams in delivering real business value and benefit from analytics. He currently leads a large team of data scientists and data analysts championing the use of customer analytics throughout the organisation. Peter holds a MSc in Operations & Technology, a BSc in Information Systems, and BBs in Marketing. Daragh has a strong Business Intelligence background from broadband and telecoms and media with Wanadoo/Orange and T-Mobile. In his previous company (Experian/Clarity Blue), Daragh gained huge experience in data and insight with a number of FSTE 100 organisations, including most of the major retail banks, mobile telcos, insurance organsiations across Europe and Asia. 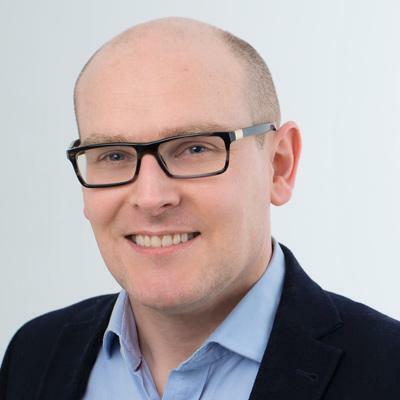 Daragh joined Sky in 2010 as part of Sky's acquisition of Experian Integrated Marketing. He is an economist by training. 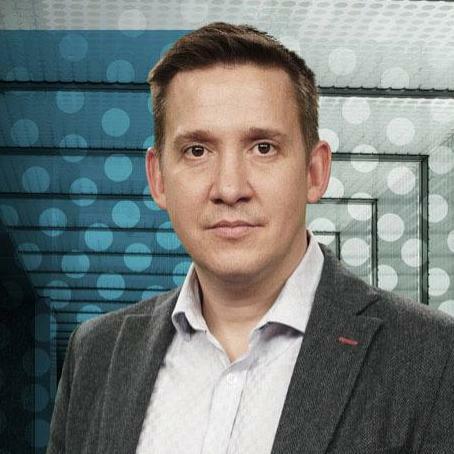 Over the last 25 years, Tony has built and directed a number of world-leading data and insight organisations for major corporations including Sky, Orange, British Gas and the AA. In each case, he designed, created and deployed advanced consumer data and insight capabilities to deliver competitive advantage and help achieve business objectives. 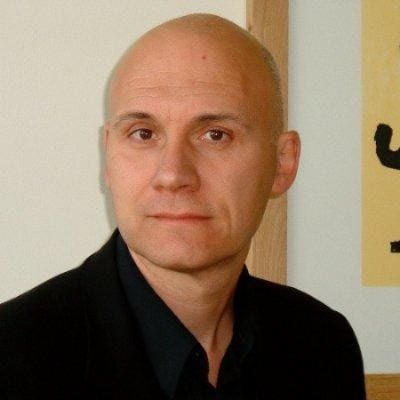 He has been responsible for running large P&Ls, having led B2B service businesses for Experian and Sky, with some of the largest UK consumer brands as clients, including LTSB, Barclays, HBOS, RBS, Orange, Vodafone, Homeserve, Zurich & Centrica as well as Microsoft in the US & financial services companies in the Far East. He has been a client of SAS, in various organisations, for over 20 years. Having trained and qualified as an accountant in 1999, Gail has worked for ScottishPower, Part of the Iberdrola Group for the past 17 years. Gail was appointed to a new role as Head of Data in the ScottishPower Retail Business in Jan 2016. Previously roles included being the Retail Business lead responsible for responding to the Competition market Authority through the extensive process of assessment and review ( April 2014- Dec 2015), Head of Market Planning within the Marketing team of Retail and a number of Management Accounting positions within the wider ScottishPower Group. 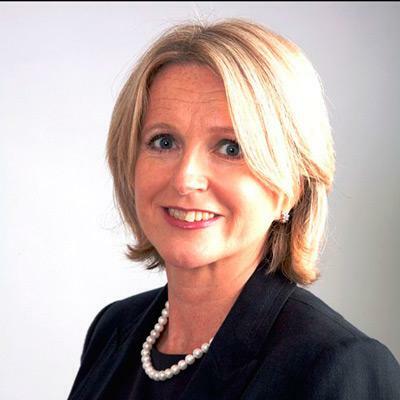 Orla is a highly experienced, commercially astute management consultant and people manager, responsible for the successful delivery of multiple strategic change, customer experience, operations transformation and data analytics programmes in financial services, insurance, telcos, energy and airline sectors. 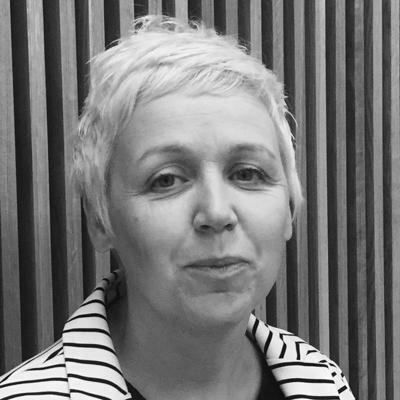 Orla spent ten years working at a senior level and in 2012 founded CXM Consultants as a business advisory firm specialising in the delivery of Customer Experience and Data Analytics Services and fulfilling interim management roles. With a proven track record of designing and delivering programmes of work which deliver actionable insights to drive customer centric change and deliver targeted, personalised, and timely communications to maximise revenue potential at an individual customer level. Orla has an MBA from the Michael Smurfit School of Business and a BA in Economics and Politics from University College Dublin. 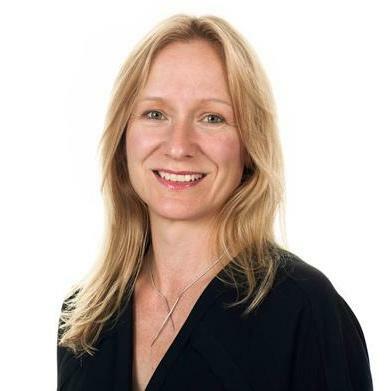 Rachel Lockwood is responsible for the SAS marketing programme across the UK and Ireland, focusing on integrating marketing directly to the goals of the business. Rachel is an experienced marketing professional with over 16 years’ working knowledge of the enterprise software and services industries. 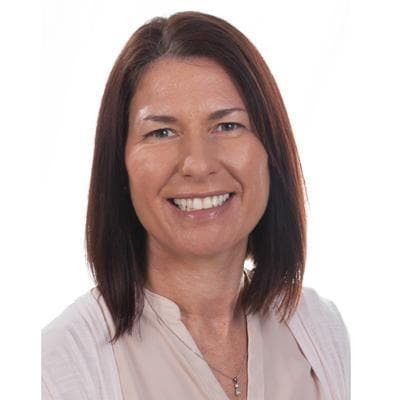 She is an expert in the marketing domain across all channels, gained from working at both strategic and operational levels across enterprise B2B and B2C sectors. She works across marketing new and mature products, services and solutions direct and via channel. 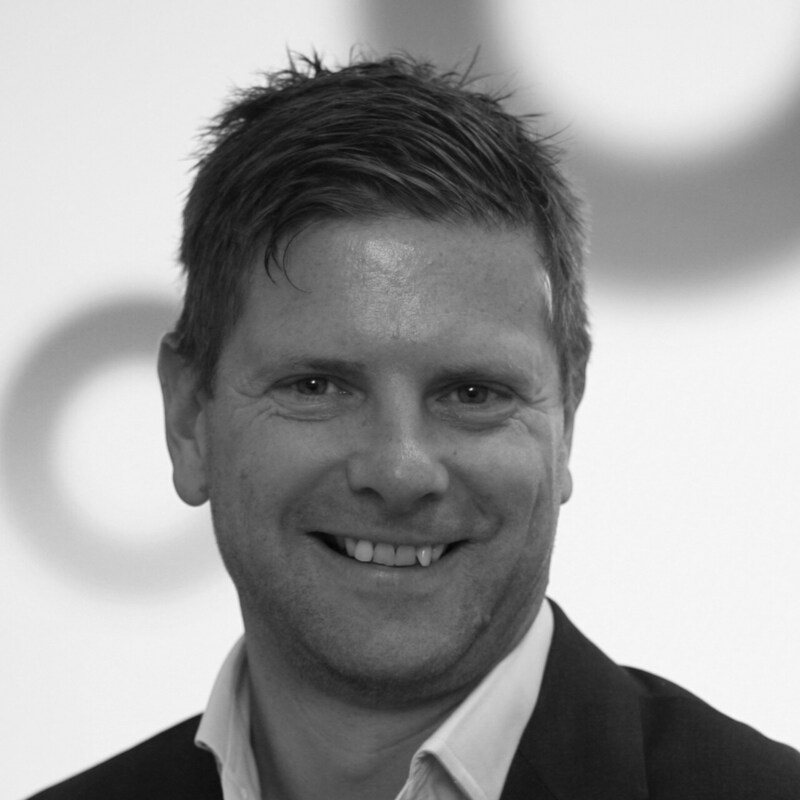 Mike has over 19 years of experience in the CRM, technology and software industry, and for over five years has been responsible for the SAS Customer Intelligence Solution business across UK, Ireland and recently Nordic markets. He regularly meets with senior management in leading Business to Consumer organisations across Financial Services, Insurance, Retail, Communication and Service industries cementing the value of data driven decisions in multi-channel CRM processes and digital integration. His responsibilities include designing strategic solutions that exceed the customers’ business requirements along with an appropriate implementation roadmap driving associated business results. During the last five years, Mike has built and overseen projects at many of the UK’s best loved consumer brands. Tiffany has been helping organisations achieve bottom line results from their customer and marketing strategies for over 20 years. She specialises in helping companies gain deeper insight into their customers’ buying habits, preferences and lifestyles, social relationships and influences on purchase behaviour and loyalty and using this insight to make smarter, data-driven decisions. Every customer journey is unique and every touch point is an opportunity to nurture customer relationships and deepen customer intimacy. Tiffany helps organisations get in sync with each customer's journey – no matter how fragmented for a clear competitive advantage and a bigger, better ROI.